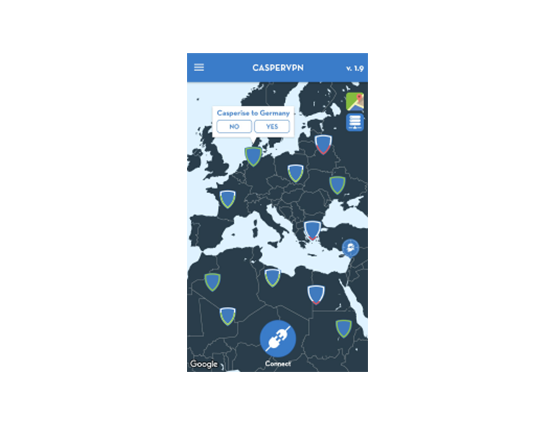 CasperVPN provides +20 VPN servers in different countries around the world. 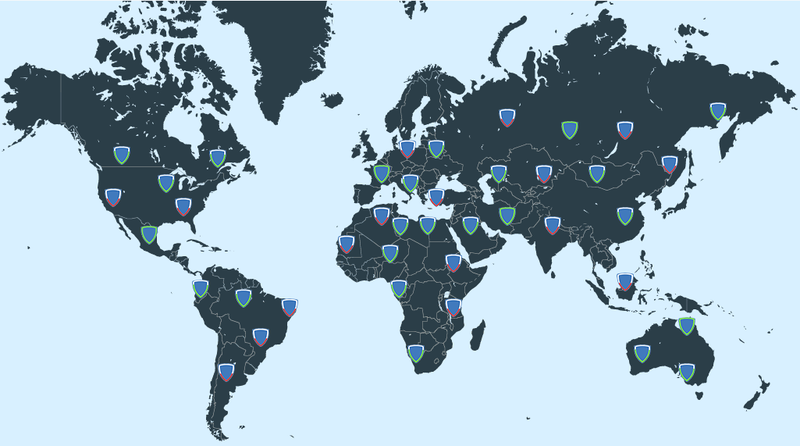 CasperVPN is adding new servers on a monthly based. User has the option to change his server location at any time. CasperVPN will recommend the best server that will likely meet your preferences.